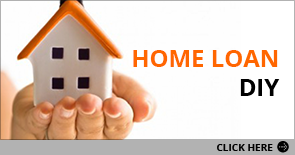 “I didn't think shortlisting a housing loan can be that easy. Just 3 simple steps and the list of best packages is generated. Absolutely fantastic!" “I would have saved so much time and money if only I knew of Finko sooner. Well done!" “A very good job getting comparisons for my mortgage loans with various banks. Service has been very prompt whenever I need advice and information. Not the least pushy and patience is very much appreciated." "An invaluable service to those who have no time to bank-shop!" "A mortgage consultant makes perfect sense - does all the loan shopping and rewards you for a loan you will already be taking. "